Sydney is a gastronomer's dream. There's fresh quality produce, a variety of cuisines, and highly skilled chefs catering to discerning tastebuds. And gorgeous restaurants set amidst scintillating city skylines and seascapes. 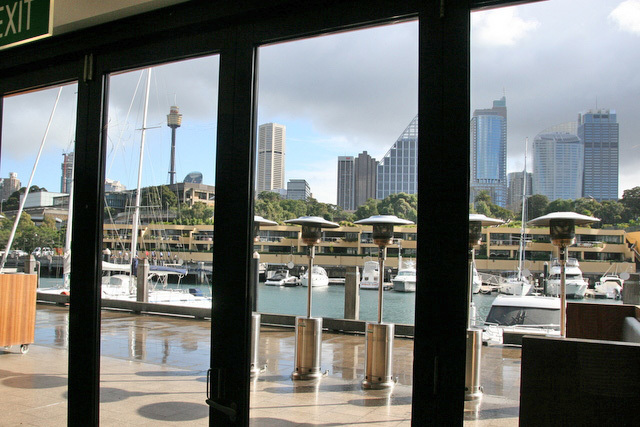 Perhaps one of the prettiest views would be from Otto Ristorante at the historical Finger Wharf. At over 400m, this stunning Edwardian wharf at Woolloomooloo is the longest timbered-piled wharf in the world. Once the stage for wool exports, troop deployments during World Wars, and disembarkation point for new migrants, it is now a picturesque marina boasting million-dollar skylines, the finest residences and upmarket restaurants. Otto, meaning "8" in Italian, commands a prestigious spot at Shop no.8 on this wharf, serving some very fine Italian dining to a rapt crowd dotted with celebrities. Its steady existence since 2000 illustrates a rare lasting power in a city where restaurants close as swiftly as they open, amidst fierce competition. Head Chef Richard Ptacnik has been at the helm since 2009. He joined the restaurant in 2003 after working across Europe. His style is unabashedly simple - the focus is on modern Italian rooted strongly in classics. The restaurant has consistently won One Chef's Hat from the SMH Good Food Guide from 2008-2013, and Two Stars from Australian Gourmet Traveller 2011-2014. The CAPESANTE (AU$29): Seared Scallops, Roasted Jerusalem Artichokes, Black Pudding, Pork Crackling, Marsala Dressing (first photo) is an example of the chef's ingenuity in combining complimentary yet contrasting flavours, and allowing produce freshness to speak for itself. The scallops were simply amazing, seared with the dressing. Expect nothing less than crisp linens and elegant service. They spare no effort even in the smallest details. 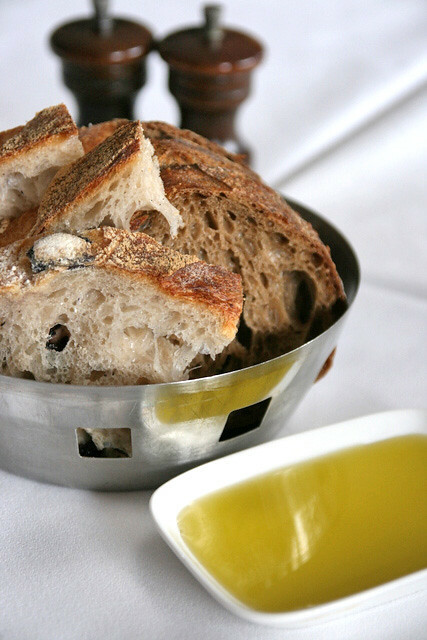 The rustic artisanal bread is exquisite, served with extra virgin olive oil. This was a glorious platter of cured meats. Ethereal cured ribbons of lonza and lightly smoky speck - just sublime. 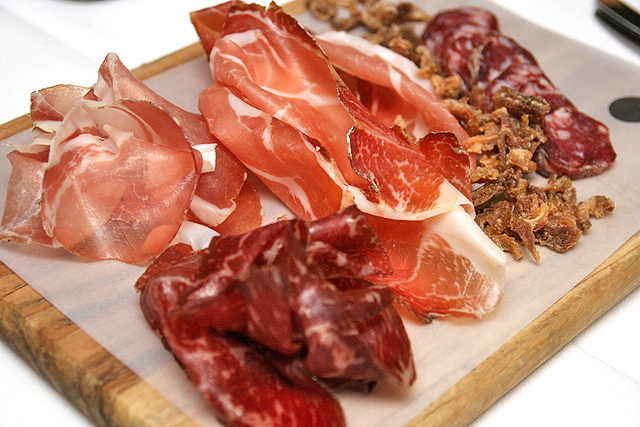 The cacciatorini (far right) is a dry salami of pork and beef, with flavours intensified. The dark wagyu bresaola (air-dried beef) was quite unusual too. I was extra thrilled to see crispy pig ears too. You may sometimes get truffle salami or San Daniele prosciutto. This looked like an intense tomato pasta, and it was - in a very good way. 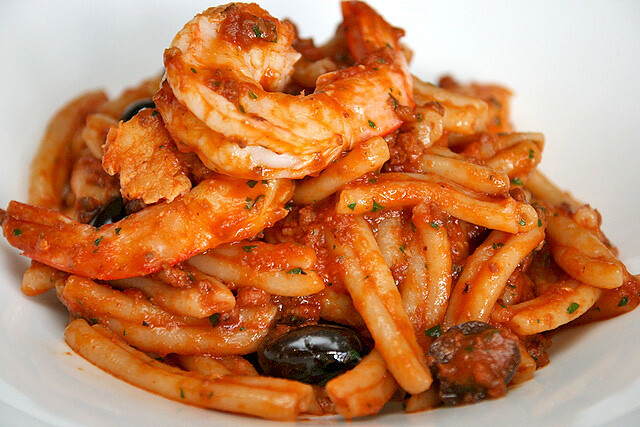 The hand-rolled strozzapretti ("priest-chokers" in Italian, with interesting legends) was perfect for picking up and storing lots of sauce, and the seafood paired superbly with garlic and olives. 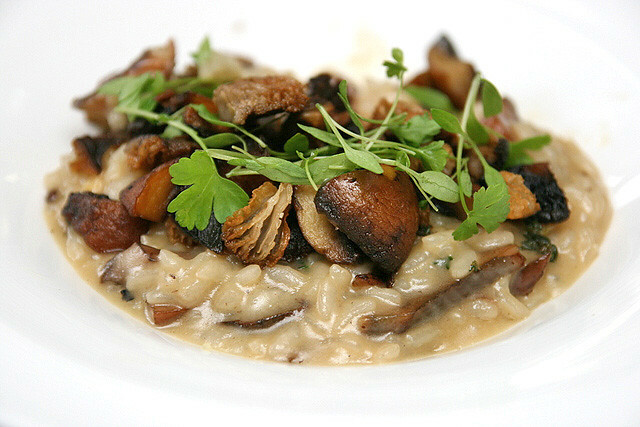 The seemingly simple mushroom risotto will probably be one of the best you've had, with the crunch and aroma of forest mushroom, al dente rice, all anchored by a seriously good stock. This sirloin was so huge, we needed several people to help polish it off. The doneness is beautiful, pink in the middle but well-seared on the outside. 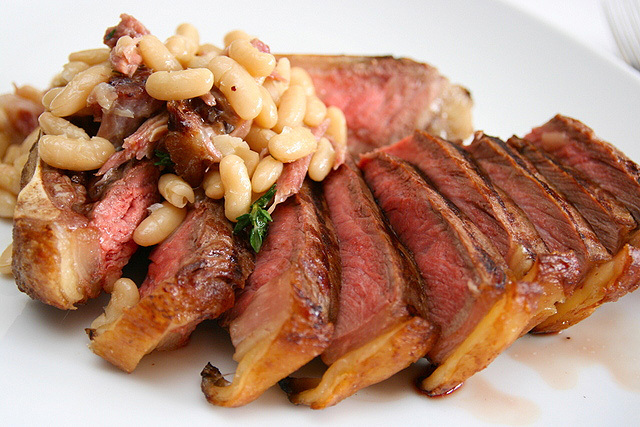 The addition of ham hock, sweet caramelised onions and beans just pushed this over the top. But the real surprise was the kingfish. 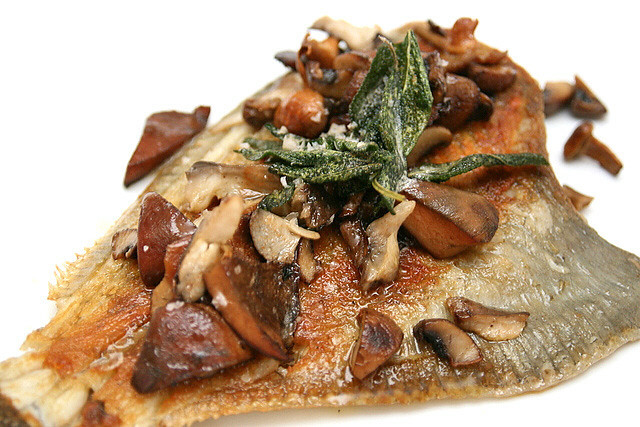 Grilled lightly crisp on the skin, with sweet tender flesh and earthy, tangy accompaniments. This was so good, we were picking at its bones. Our two-course lunch did not include dessert, but fret not, as the petit fours do incredibly well as a substitute. 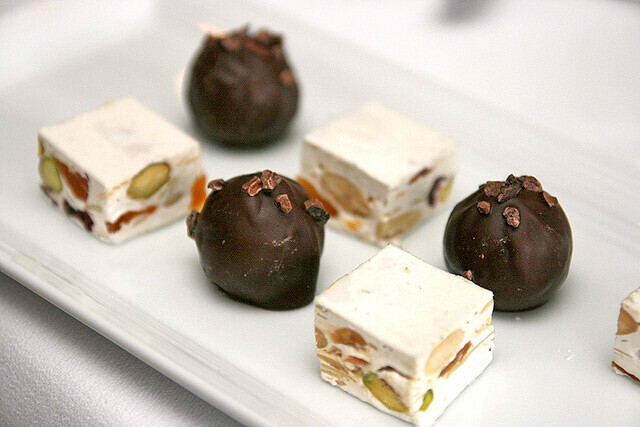 Wonderful nougat and truffles. 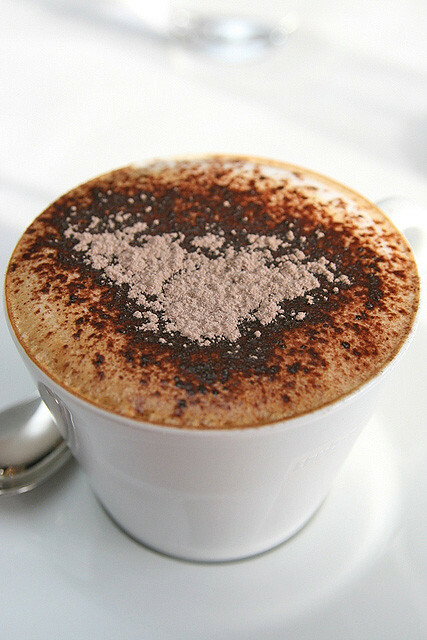 Of course, after such a meal, there's nothing better to do than to kick back with good Italian coffee and enjoy the view. For Italian fine-dining indulgence, Otto is a firm favourite with locals and visitors alike. Seasonal ingredients feature strongly, so you may see menu changes from time to time. They also carry an extensive wine list from Australia, New Zealand, Italy and France. No BYOs. Who knows, you might even spot Russell Crowe (who lives nearby) popping over for a meal! Dress code: Smart casual, upwards. Wow all these dishes look really mouth-watering indeed. However, I am not really an ardent fan of fine dining. It is not entirely due to the expensive menus but also because of the small serving sizes. I am a big eater and I prefer to eat wholesome meals. Furthermore, I am always mobile on my bike to get to my self storage so I need all the energy I could get. Nevertheless, they still look really sumptous! I entirely agree about Sydney being a smorgasboard for food lovers. It's never that difficult to find good cuisine at a reputable facility especially when you're willing to pay a good price for what you put in your mouth!